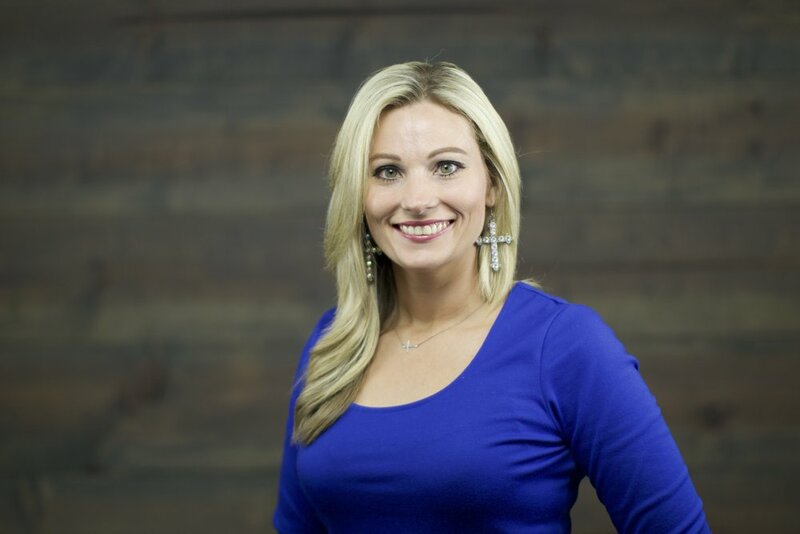 Amber Harris came on staff as Preschool Minister of Carpenter’s Way in May of 2018. She is married to her wonderful husband, Jason. They have the joy of being parents to Olivia, Parker and Emma. Interests and Hobbies: Spending time with family and friends, fishing and baking. Ministry Journey: Felt strongly called to Ministry in 2000. Worked as Nursery Minister at previous church for 10 years. Joined Carpenter’s Way in fall 0f 2017, moved to Port Neches and hired on as Preschool Minister of Carpenter’s Way in 2018.